Michelle Dempsey is the owner and founder of Michelle Dempsey, Very Well-Written, as well as a respected speaker and radio host in the South Florida area. She regularly empowers audiences on topics from overcoming past challenges to finding business success. 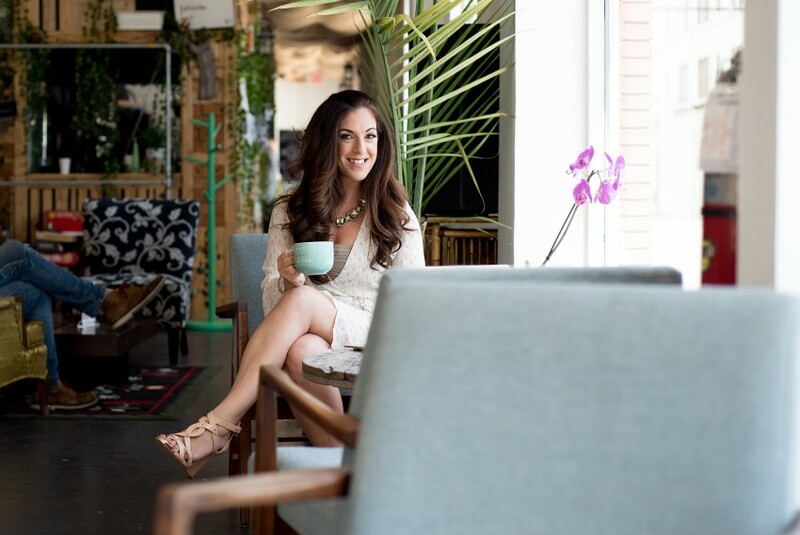 She is an internationally published author and is featured regularly in publications such as The Huffington Post, Elite Daily, and various women's magazines. Michelle Dempsey cannot wait to empower your group, today. Think high energy, humor, intelligence and a whole lot of knowledge. Michelle Dempsey keeps it real as she uses her engaging story of how she turned some major life setbacks into success - and how that adversity has turned her journey into one she is proud of. A writer, a dreamer, an entrepreneur, and above all things, a mother, Michelle Dempsey recently turned a passionate hobby into a thriving career. Internationally published and known for her ability to connect with readers on a deeper level, Michelle launched her own business, Michelle Dempsey: Very Well-Written, offering writing and editing services, business coaching, branding expertise, and social media strategy to businesses of all kinds. Michelle partners with all clients in a collaborative process that allows her to write from the point of view of her client, a winning strategy for success. She speaks to audiences regularly on topics including empowerment, personal development, and business success. Visit any of her websites to read more of her work, or her personal blog, The Trusted Mama, to read her honest tales of motherhood, marriage, everything in between. 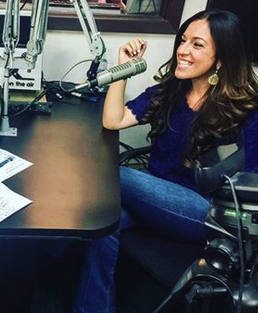 Additionally, she hosts her own radio show, Babes in Business, to empower other female entrepreneurs to self-promote and tell their business stories. Michelle has been published by Forbes and is a contributing writer for Huffington Post, MindBodyGreen, Elite Daily, Scary Mommy, Creative Child Magazine, BabyMaternity Magazine, among other international publications. She is actively writing her own personal memoir – and considers all of the aforementioned work to be an absolute labor of love. 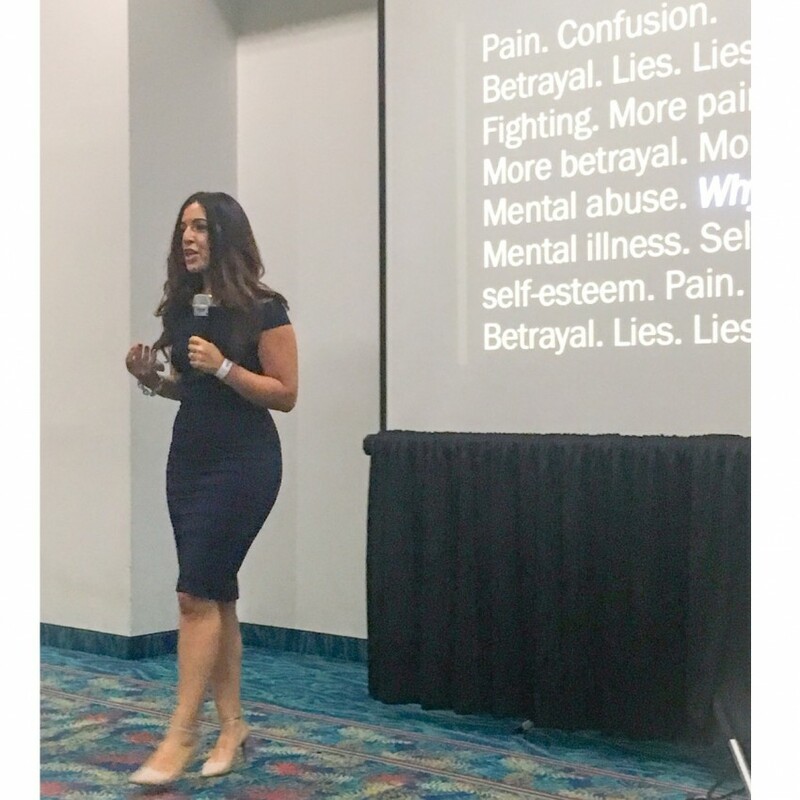 She will be speaking at the upcoming Women Empower Expo in October to empower the women of Fort Lauderdale with her powerful story of personal development. Michelle studied Journalism at American University, received her BA in Communications from Hofstra University, and worked in the Public Relations industry in New York City before taking a leap into teaching, upon which she received a double Masters degree in Childhood Education from Adelphi University.